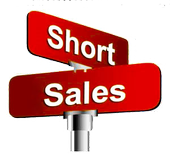 A Short Sale - What is it? The seller’s credit report is not negatively affected by a foreclosure. Bankruptcy can be prevented. Work with a Real Estate Agent, Broker! A short sale has the potential to become very complicated. Lenders prefer to deal with a realtor instead of with the buyer. As a real estate agent, my team and I am very persistent and patient with the short sale, using my abundant amount of experience to make the process as smooth as possible. There is no cost for professional representation! The lender covers the costs of the real estate commission. 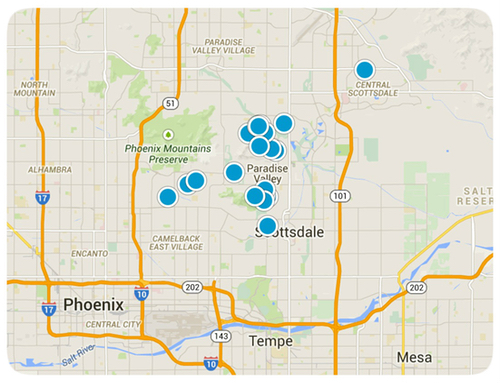 Make sure a qualified real estate professional is representing you!